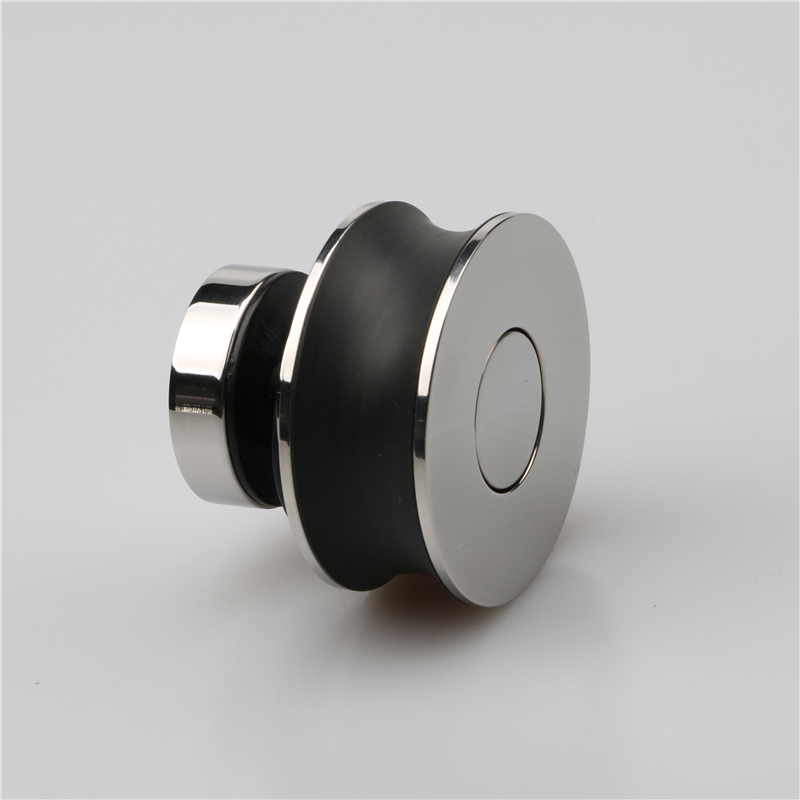 Foshan Nanhai Zeyu Decorative Hardware Co., Ltd mainly produces bathroom accessories of bathroom wheel and bathroom door accessories, which are made of stainless steel. 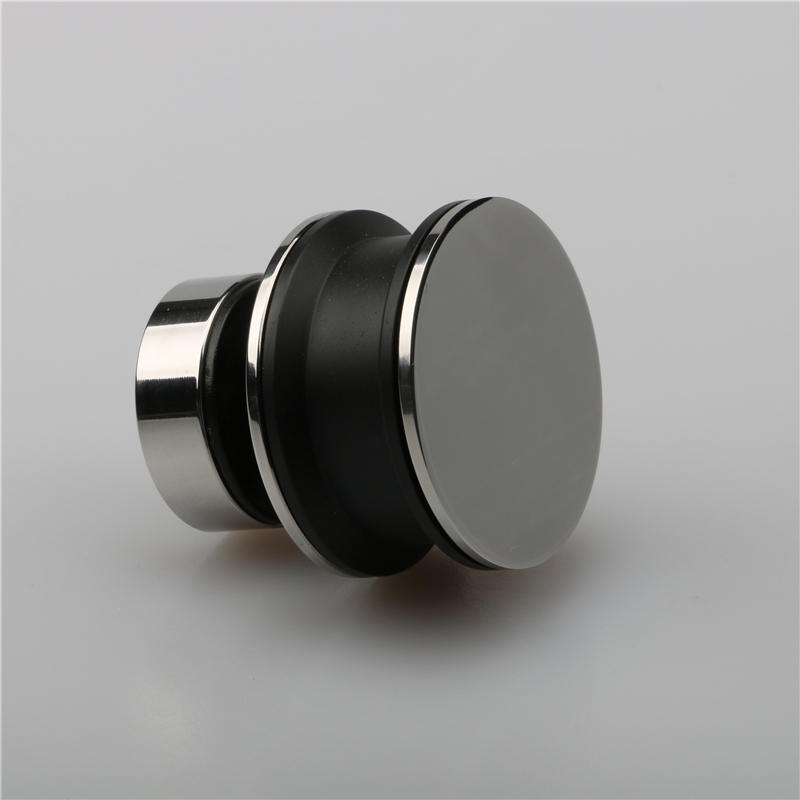 It can also be divided into the wheel for round and square tubes. Large wheel are generally popular in the U.S market, but the price will be a little high if you use the large wheel. 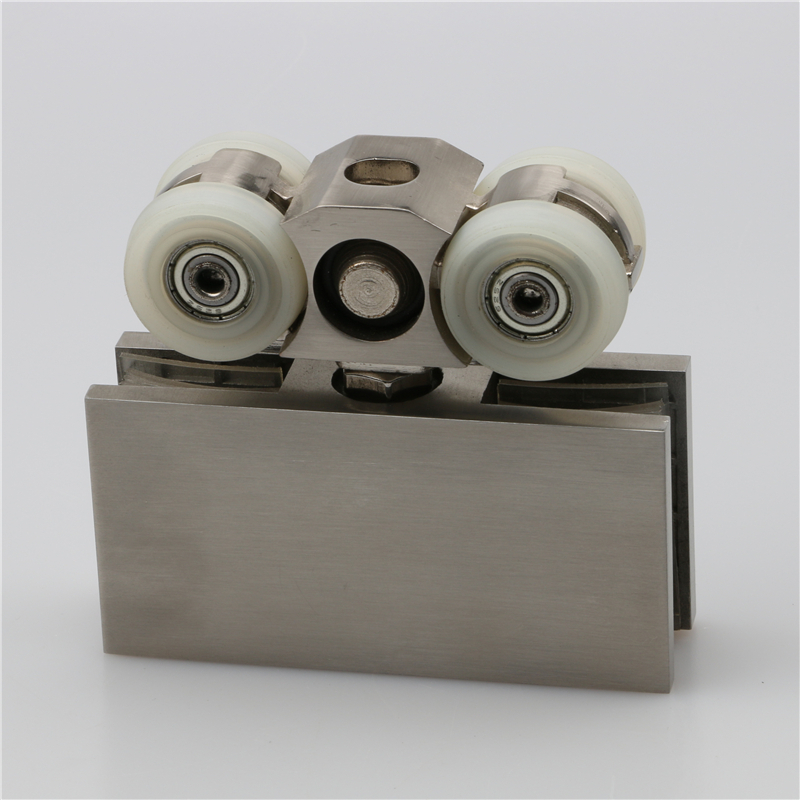 Buy shower wheels sliding door from Reliable shower wheels sliding door suppliers,Please see more information about our shower wheels sliding door on our website.